Lee Brice’s brother Lewis Brice will debut his first nationally-distributed EP on July 14. 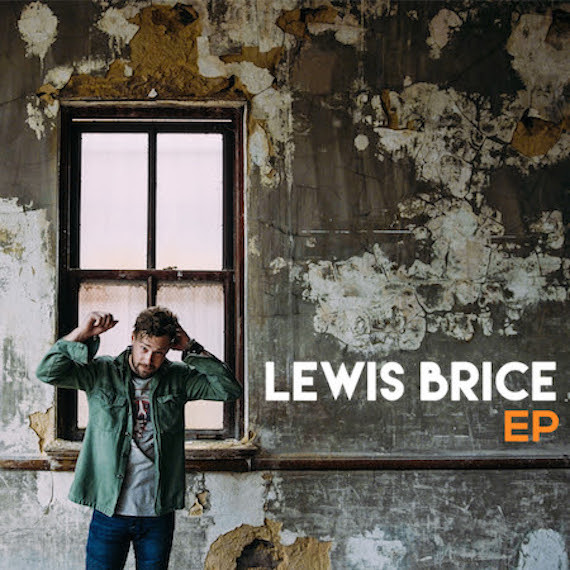 The EP’s six original songs are all co-written and co-produced by Lewis alongside Brian Bunn, Dan Frizell, and Ben Simonetti with executive producer Lee Brice at the project’s helm. Released on Pump House Music through a venture with Straight 8 Entertainment and Kobalt Music Recordings, the project is now available for pre-order. A seven-week promotional campaign will push to social media and streaming featuring weekly behind the music-style interviews with Lewis as well as intimate, stripped-down acoustic versions of each song leading up to the street date. Lewis is represented by WME’s Risha Rodgers, BMI, Straight 8 Entertainment management’s Lee Willard and Norman Jacob, promotions veteran EJ Barnas, Shaun Melby of Wiatr & Associates (business management) and Zach Farnum of 117 Entertainment Group for publicity.